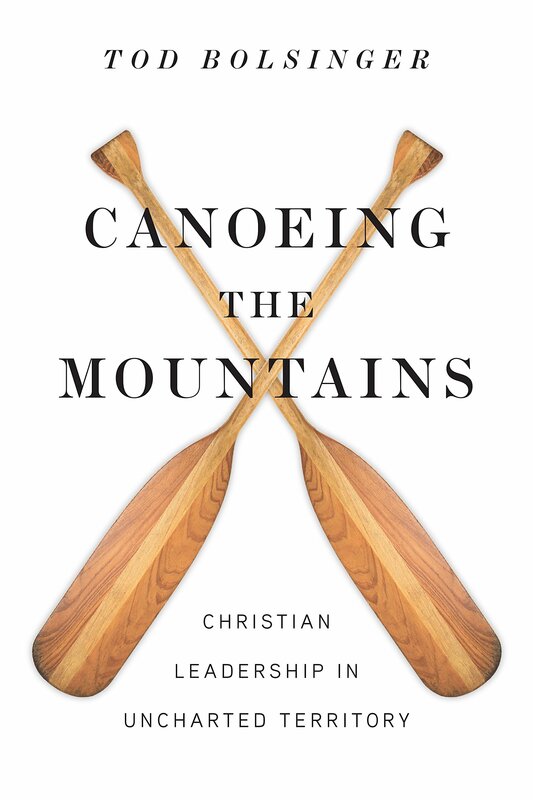 Canoeing the Mountains by Tod Bolsinger - Drawing from his extensive experience as a pastor and consultant, Tod Bolsinger brings decades of expertise in guiding churches and organizations through uncharted territory. He offers a combination of illuminating insights and practical tools to help you reimagine what effective leadership looks like in our rapidly changing world. Facing Decline, Finding Hope by Jeffrey D. Jones - Church today isn’t the same as it was fifty years ago—or even ten years ago. In spite of the powerful stories of turn-around churches with skyrocketing memberships, the difficult reality is that most congregations are getting smaller. Jeffrey D. Jones asks brave questions for congregations facing this reality—what if membership growth isn’t the primary goal for a church? How can churches remain vital, even with declining attendance? The Mythical Leader by Ron Edmondson - Being a leader involves much more than holding a title. And simply having a leader doesn't ensure success. This reality has never been more prevalent in the church than now, when so many churches are considered to be plateaued or dying. Strategic Thinking by Thomas Bandy - In order go beyond the box to be relevant to the changing community, churches must accept more risk. They must be willing to go beyond the comfort zones of members to improve the effectiveness of programs. They must be willing to risk failure and learn from mistakes by implementing creative new ideas. And they must be willing stop wasting limited resources of time, talent, and money on sacred cows that no longer drives the church toward its vision. The Practice of Adaptive Leadership by Ronald Heifetz, Alexander Grashow, Marty Linsky - When change requires you to challenge people's familiar reality, it can be difficult, dangerous work. Whatever the context--whether in the private or the public sector--many will feel threatened as you push though major changes. But as a leader, you need to find a way to make it work.